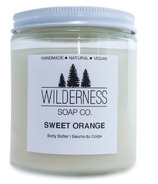 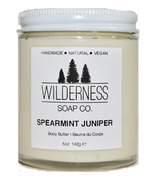 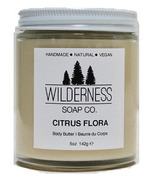 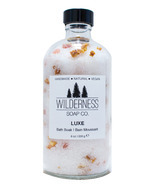 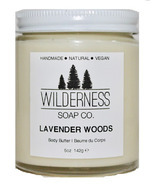 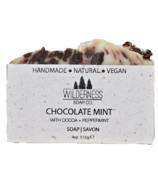 The Wilderness Soap Co. is a Canadian Company that loves everything soap! 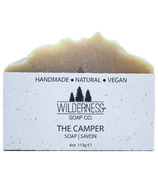 They handcraft all of their products using only the finest, 100% natural ingredients from the wilderness to create an eco-friendly product that is safe for both you and the environment. 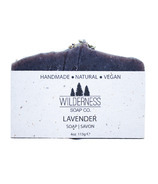 Their soaps are made from scratch using the traditional cold process method and are air cured for 6 weeks. 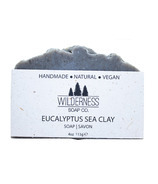 They hold the wilderness close to their heart, and strive to create an earth-friendly product right down to the packaging. 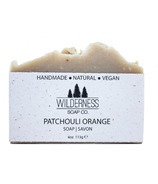 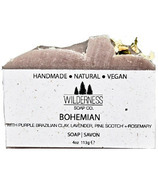 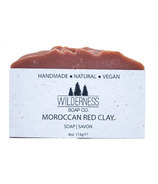 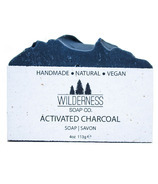 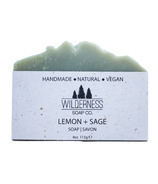 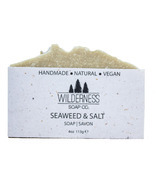 Wilderness Soap Co. labels are printed on organic banana paper made from tree-free agricultural bio-products and consumer recycled products creating a 100% biodegradable and chemical-free label. 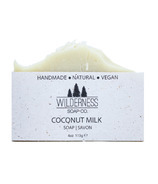 Their products are vegan, and are never tested on animals. 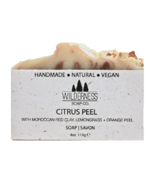 They have now also gone 100% palm oil free, in an effort to help protect the environment even further!